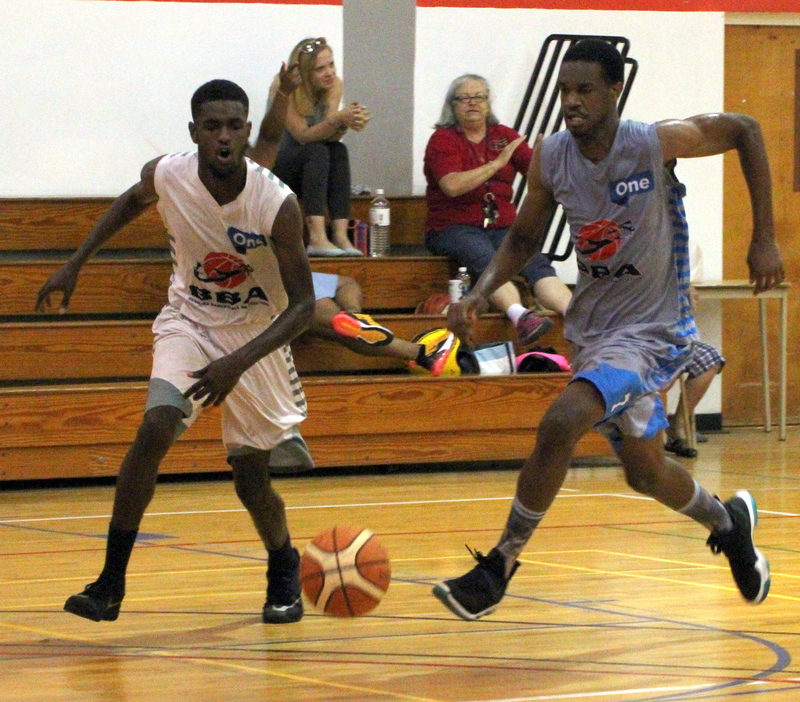 The Bermuda Basketball Association Elite City League sponsored by Atlantic Vision and ONE Communications Play-off’s Final came down to one game that took place inside the inside the Bermuda College Gymnasium. With the score level at 1 – 1 between the Falcons and the Storm, it would all come down to a winner take all. Game 1 winner the Falcons defeated the Storm by a score of 68 - 60 to claim the title. The Falcons were led to victory by Jason Lowe who scored a game high 32 points, while the Storm got 20 points from Akil Smith.